Previous results have been similar in the not too distant past. 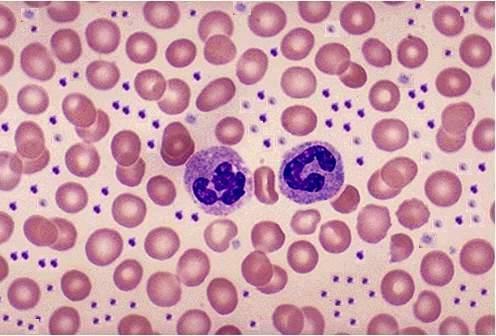 Can you describe the blood film? How do you manage or treat secondary thrombocytosis? The surgical registrar is keen to start aspirin as he has a previous history of hypertension and hypercholesterolaemia and is worried about ischaemic events. What do you advise? This entry was posted in Myeloproliferative neoplasm, Platelet disorders, Related to other specialities and tagged Thrombocytosis. Bookmark the permalink.